fit was good, they did not tear easily, and I like the color. 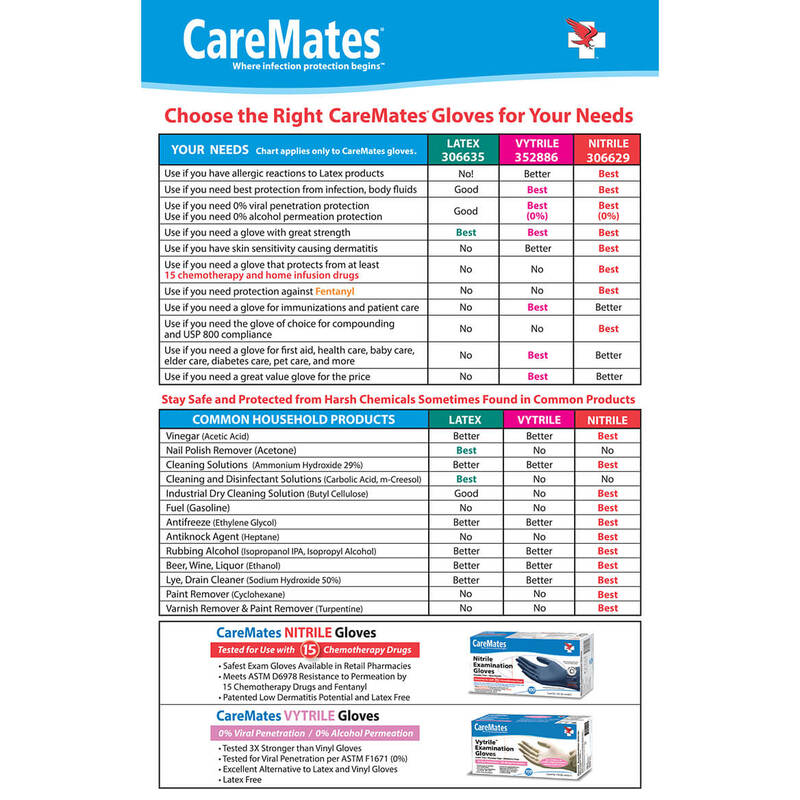 I bought these before and they are a good glove to use. I like nitrile gloves. They were on sale so I bought three boxes. I love these. Kinda puncture resistant because they are thick. I know that they will hold up. For dirty jobs around the house and cooking chicken. Good to have on hand for lots of household uses at great price. I need to wear gloves in the kitchen and cleaning. Am going to try these. clean hands for milking cows. this also is to keep water from getting to my nails keep them from getting soft. I love these gloves. They are great to wear when I am cleaning. I also use them to apply pain cream on my mom's back and they totally protect my hands from the strong odor. The gloves are easy to get on and I've never had one rip while I'm wearing them. I highly recommend them. Great for household cleaning....and coloring my hair! Started using Jamberry Nail Wraps and want to protect my manicure while doing messy jobs. 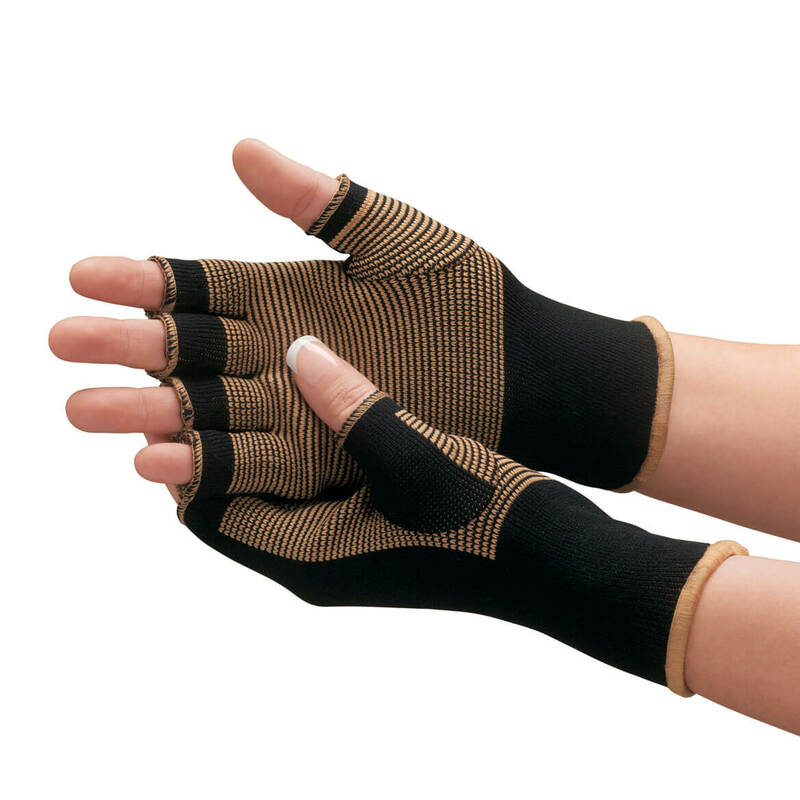 I use these gloves for dressing changes. 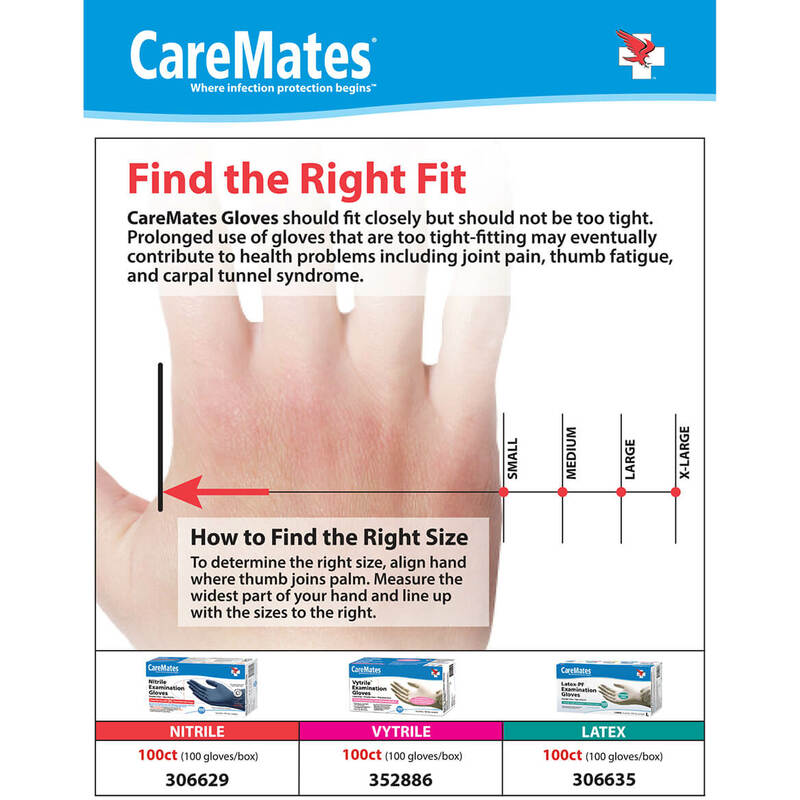 These are difficult to find locally for me, and I prefer buying the box of 100.
fits easily on my hands. I wish you have pastel colors to make it more girlish. Useful in the kitchen to mix meat loaf. Always running out of lg andXL. prefer it over rubber gloves. use when working with polymer clay and doing house work. 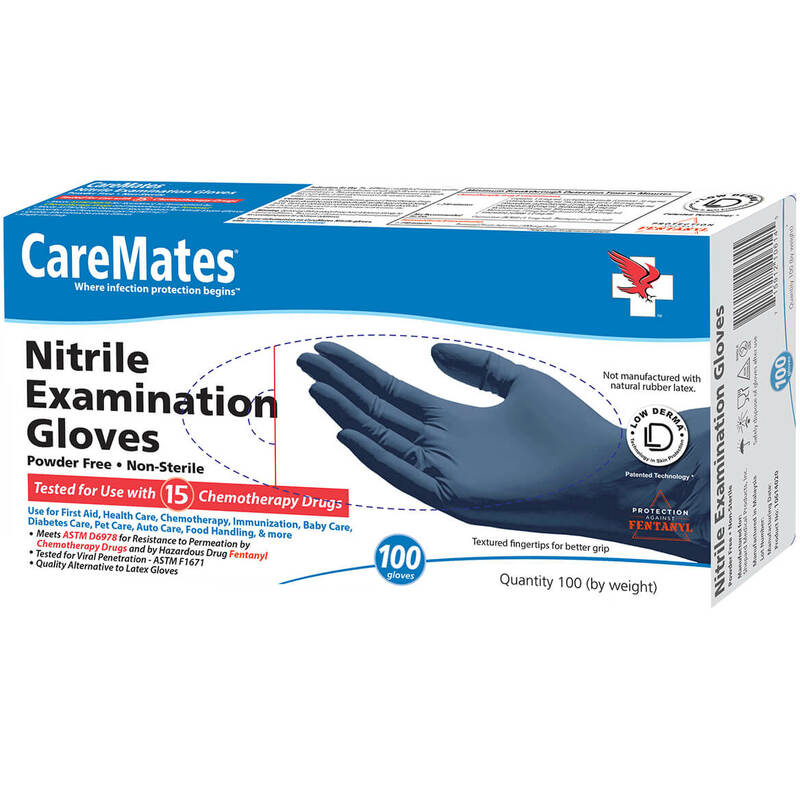 I purchased these Nitrile Exam Gloves because the are latex and powder free. I need them to take care of my brother-in-law. 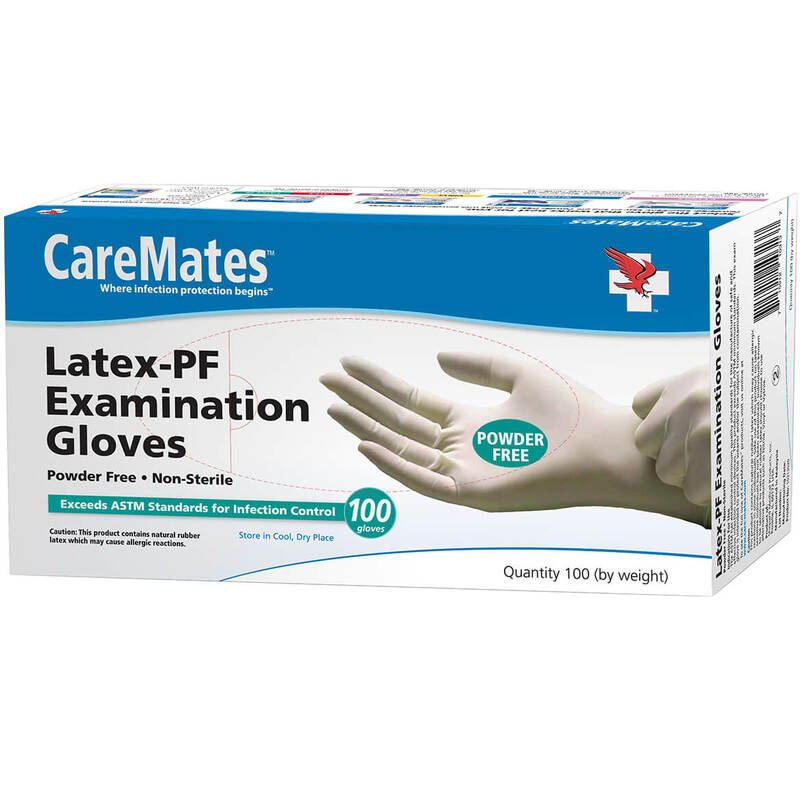 Are these gloves latex free? 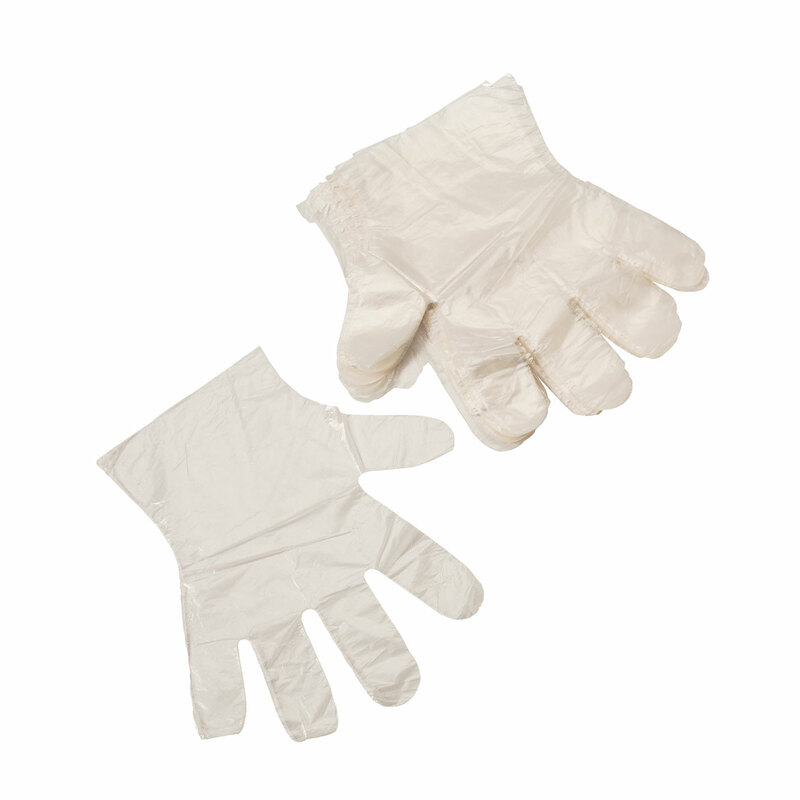 BEST ANSWER: I have bought these blue gloves before for cleaning etc and I liked them because they were thicker. I can't remember if they were latex or not, I bought the white one this last time and they are latex but, I honestly don't remember about the blue but I will say I like the blue gloves much better they are a little thicker for cleaning and painting. I really don't remember if the blue ones or latex or not. sorry I couldn't give you a true answer. The box (I just looked ) says 100% latex free. Also, powdered & textured. Yes. 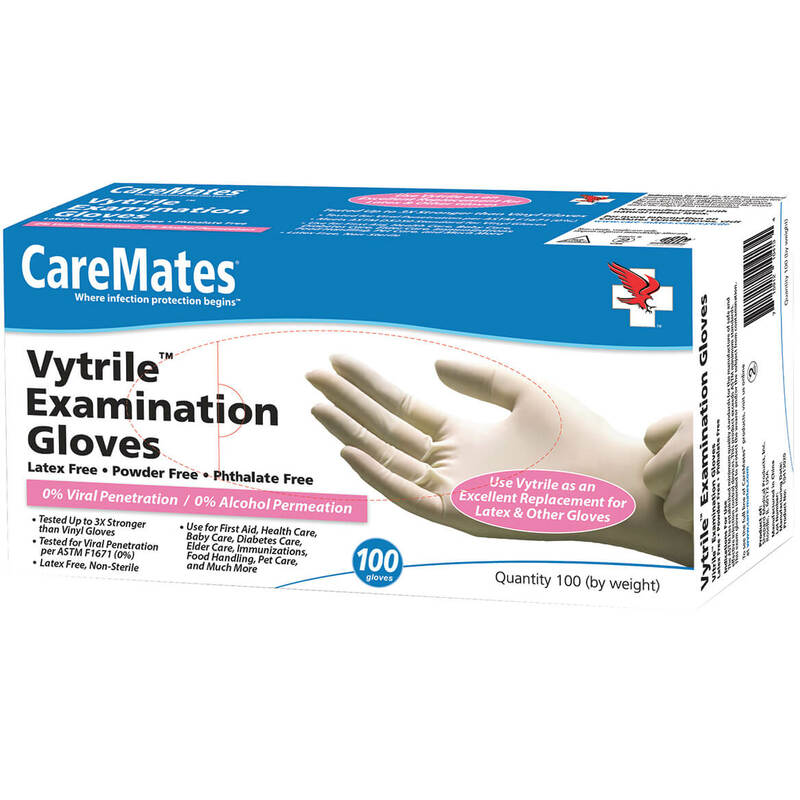 The box states, 100% Latex Free".